* Package 3: UNLIMITED Family Package: Includes ALL ALL-STAR teams, 1 class and 1 private PER CHILD! 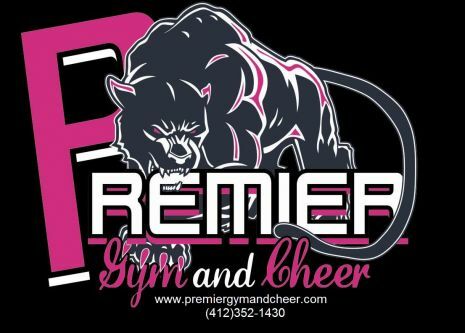 * Panther Package: All of our Premier Competitive (Gymnastics and Cheer) receive an automatic 40% discount on all Private and Tumbling classes! * Early Registration Discounts are offered: Aug. 1-14(For the fall session), Nov 1-14(For the Winter Session), Feb. 1-14(For the Spring Session), May 1-14 (For the Summer Session).